An upcoming event this September will bring lots of fun and excitement for the whole family. The 2018 Gainesville Red, White and Blue Patriot Run will happen on Sunday, September 30, 2018 at the Tioga Town Center. Your local HVAC maintenance experts, Bounds Heating and Air, discuss this local event. The Patriot Run will be set along a 5K course in said venue. Participants must come in their most patriotic attire, where prizes await for those who don the best one in the event. Also, veteran groups of Alachua County are expected to be in attendance. They will be there to showcase the services they provide. Music, food, and other surprises will make up this fun-filled evening, so everyone is encouraged to drop by and join in the festivities. The event starts at 6:00 p.m. EDT. Tickets are sold at $35, so be sure to get yours today. As your local HVAC repair experts, we urge you to join this event in our area because it supports the meaningful cause of Final Salute, Inc. It is a non-profit organization providing safe and suitable housing for homeless women veterans and their children. There are 55,000 of them in the United States, which is why Final Salute was established to identify and address their unique needs. This local event is organized by Christie and Wade Wheeler, the only dual-retired military Realtor team in the state of Florida. Both retired from the Air Force in 2014 at the ranks of Master Sergeant and Major. Today, they serve their veteran community as veteran realtors. 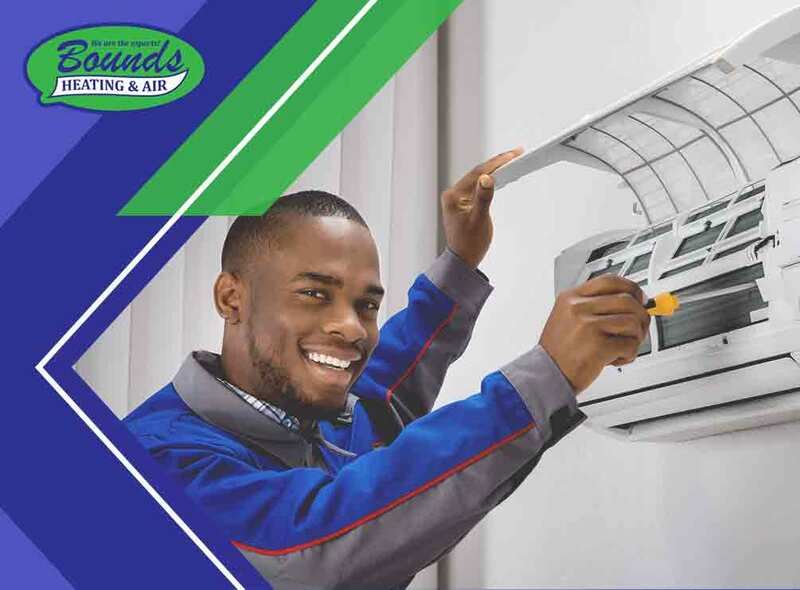 Bounds Heating and Air has been providing expert HVAC services for over 20 years. We provide air conditioning repair, heating installations, and other indoor comfort solutions. To find out more about us, give us a call at (352) 278-9123 for more information. You may also fill out our contact form to arrange a schedule with us. We serve residents of North Florida, including those in Newberry, FL, and nearby areas.